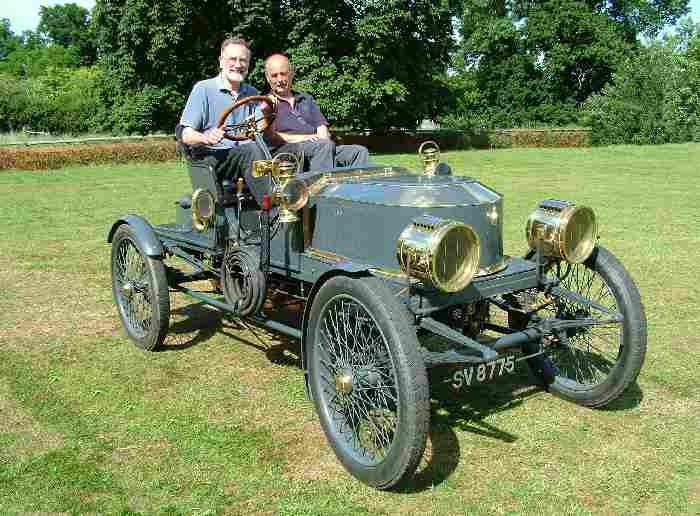 On Saturday 18th June 2005 the first of some 35 steam cars started arriving in the fantastic grounds of Peter Stevenson's house near Rugby, complete with steam boating lake and miniature railway. During the next week, each day, the cars set off on tours of 49 to 84 miles, visiting many places of interest, including a Vintage radiator works, The Grand Union Canal, The Great Central Railway, and many other very interesting places. Following the cars were the film crew, who produces both videos and DVD's of steaming events, this film has captured the steam cars and their crews, and we see the cars cruising through the beautiful English countryside, also captured, some of the struggles to get burners to light, and the fire under control, or just keeping them going until the end of the day.